With Kendrick Lamar releasing the excellent DAMN. last Friday, the online rumor mill was in full swing predicting a second new album from the Compton rapper. 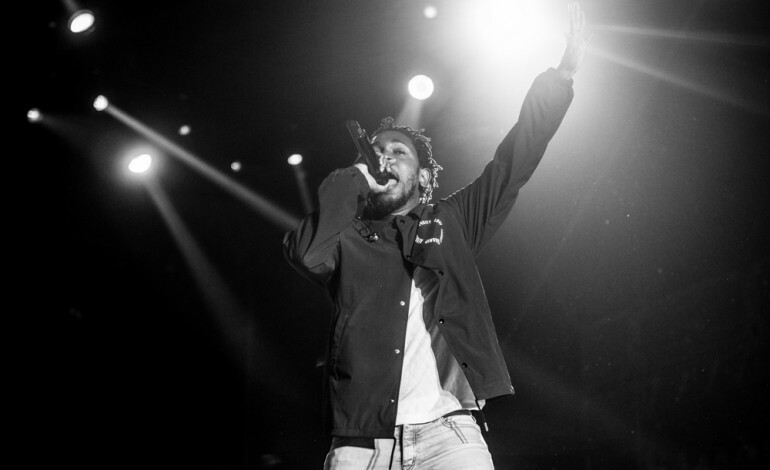 Due to the religious imagery that colors much of Lamar’s work as well as the fact that it was released on Good Friday, many fans were predicting an Easter Sunday album. The holiday of course came and went without much news, other than a killer headlining set by Kendrick Lamar at Coachella. However, fuel was added to the fire yesterday at an event in Compton which featured the rapper meeting and greeting some of his hometown fans. During that event, a video was posted in which he stated “I got more music coming…” The internet subsequently went nuts. Today though, the rapper has appeared to close to door on those rumors by flatly stating that in reference to new music of my own – “None is coming.” He will be appearing on future TDE dates, which probably means guest appearances on future releases from the stacked roster of TDE.